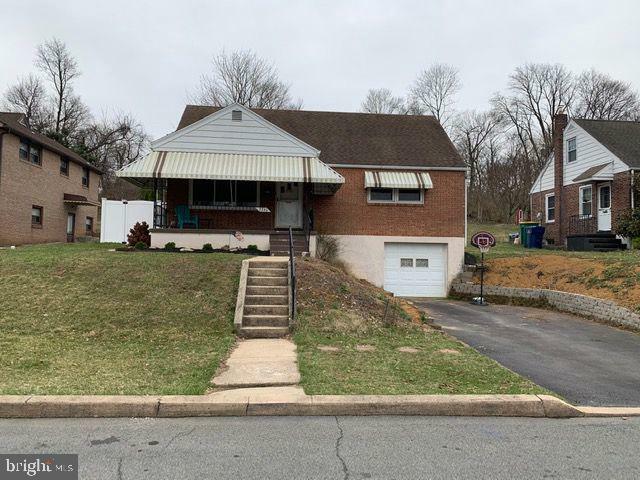 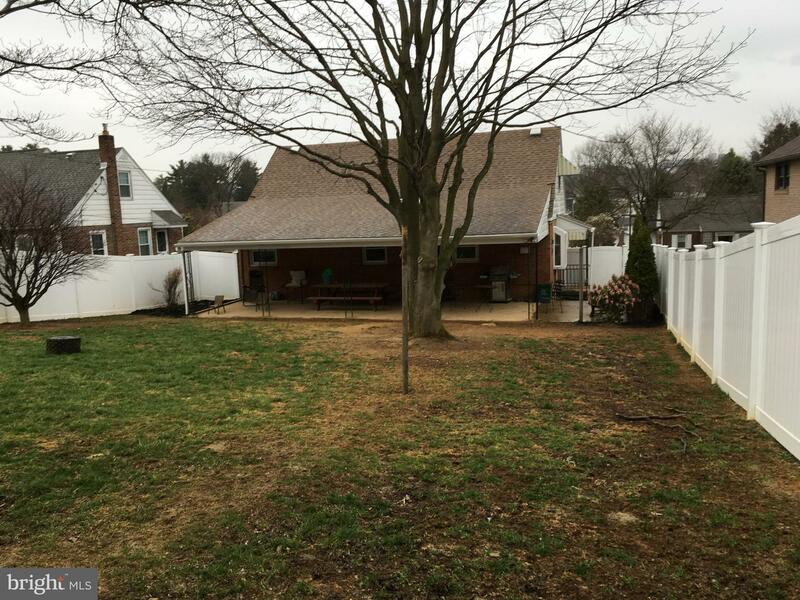 Fantastic 4 bedroom cape cod in Wilson school district! 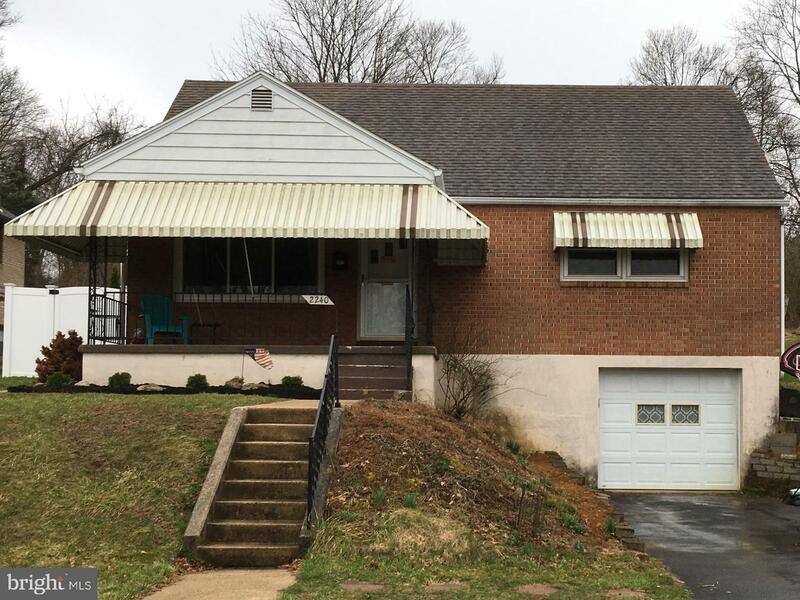 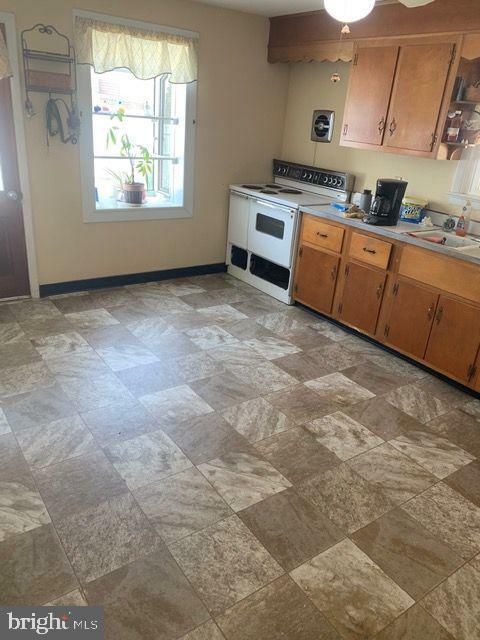 Solid brick single with hardwood flooring and new vinyl flooring in the kitchen and bath. 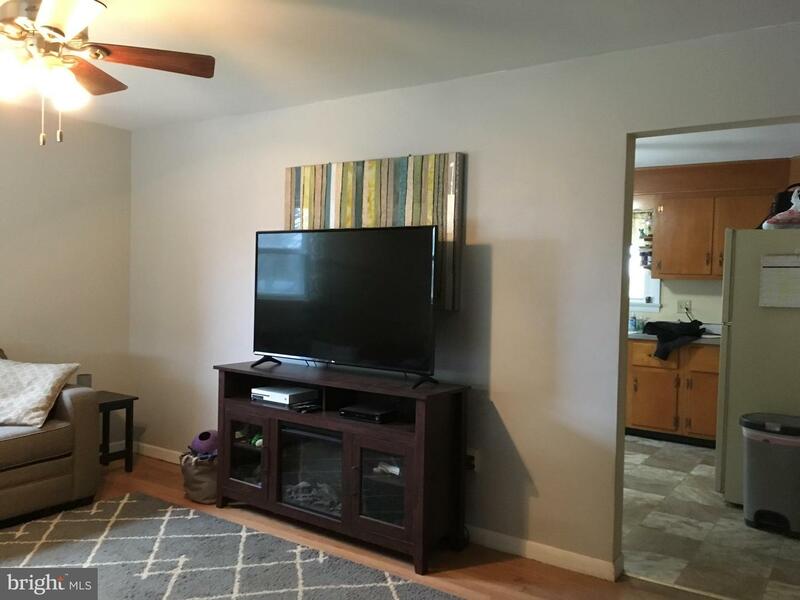 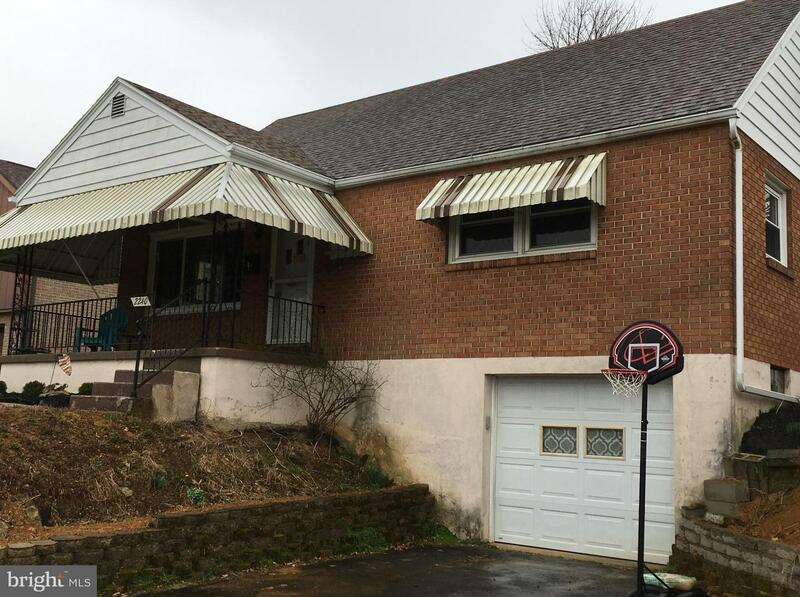 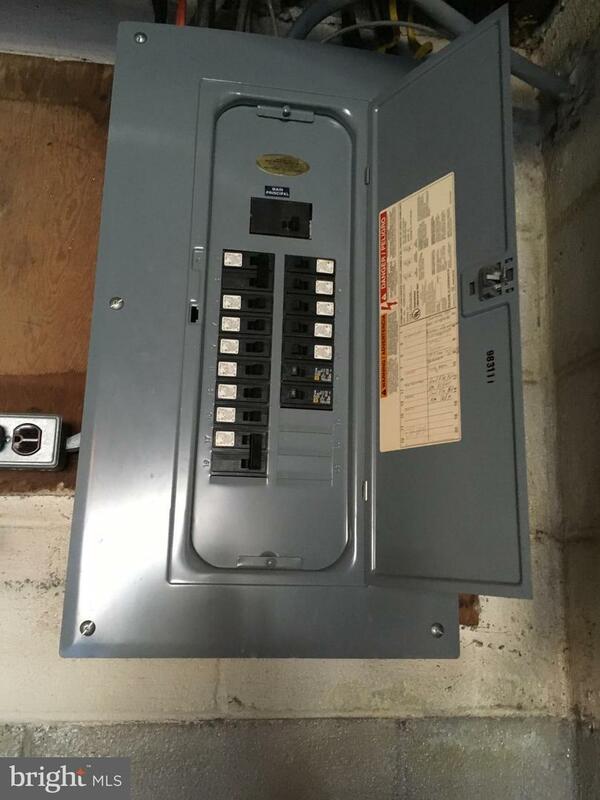 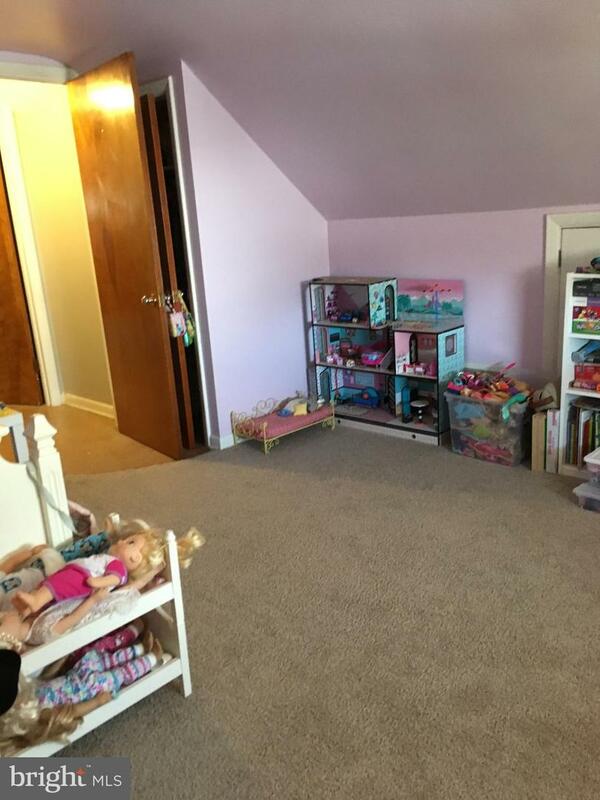 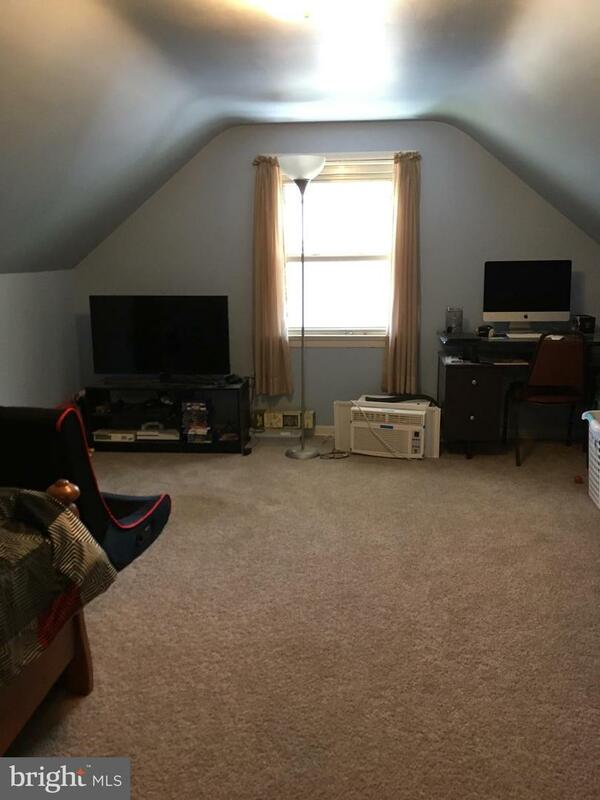 1 car garage in basement and off street parking for 2 additional cars. 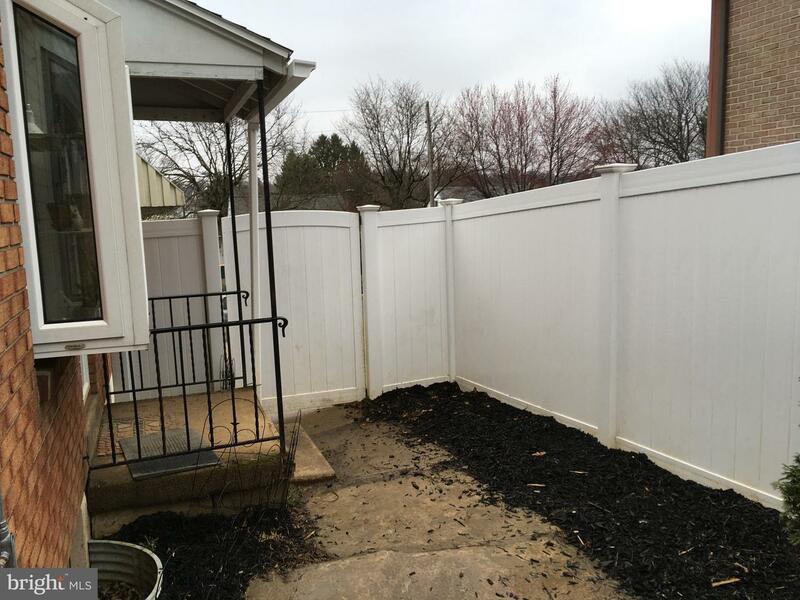 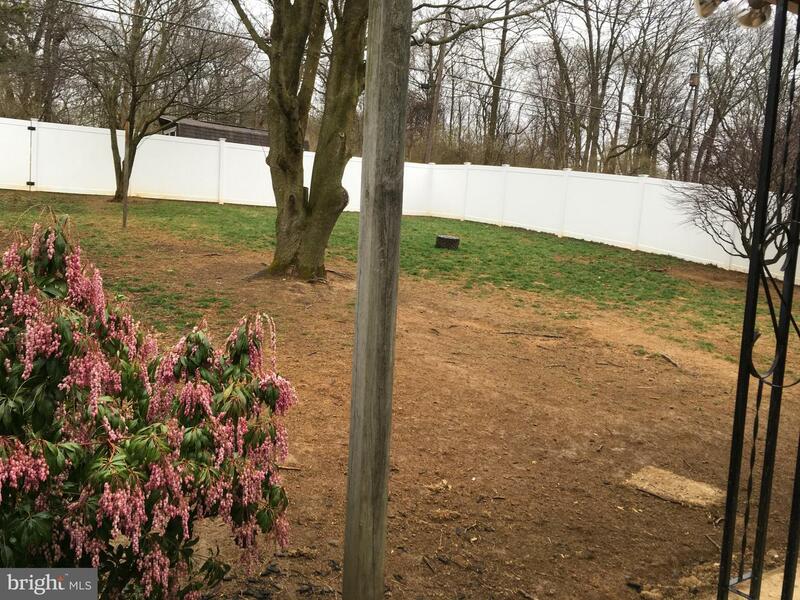 Large rear yard has new vinyl privacy fence. 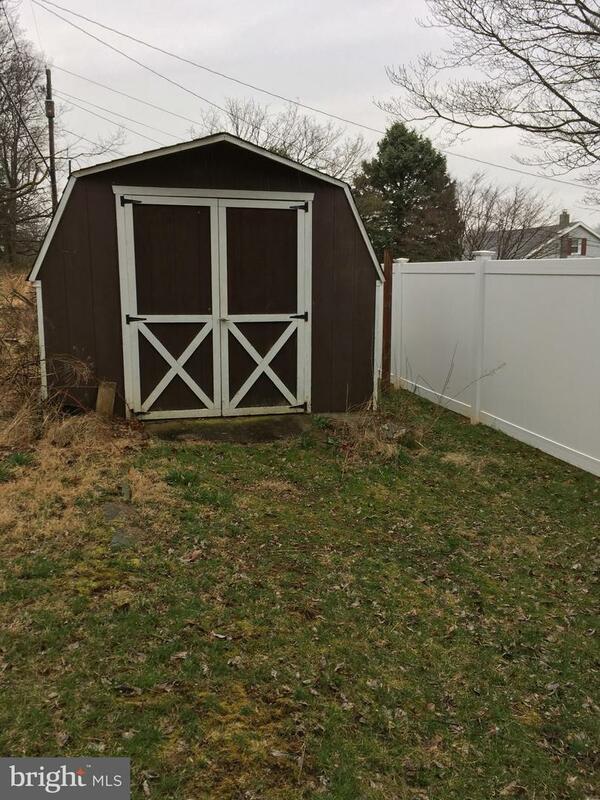 Storage shed is just outside of fenced area. 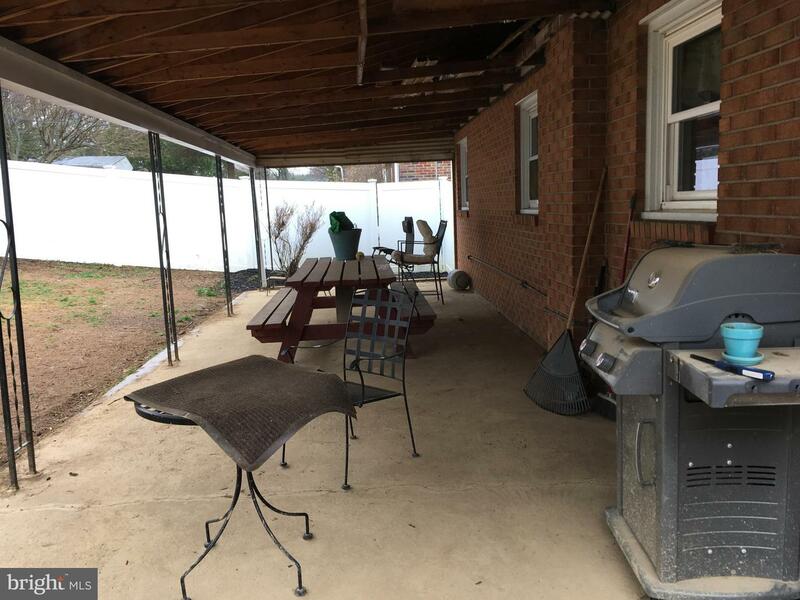 Nice covered front porch and additional covered rear patio area just off the side entrance to kitchen. 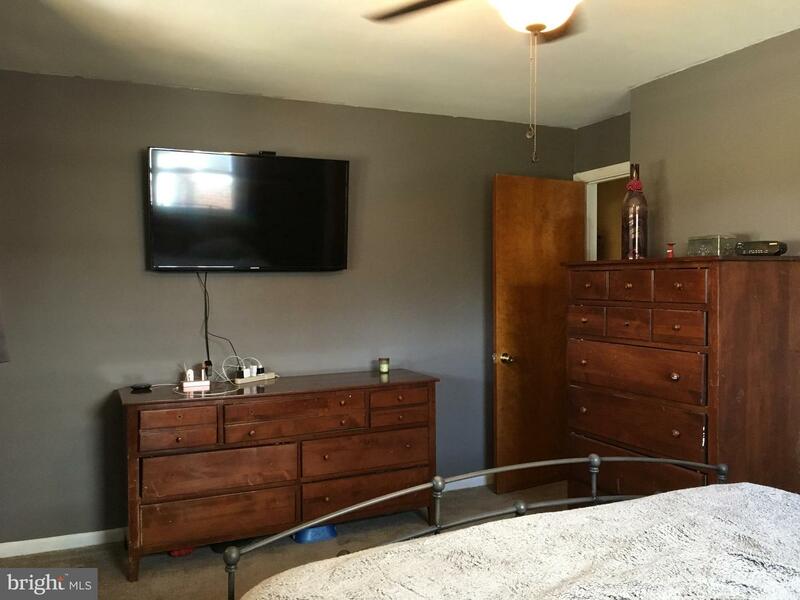 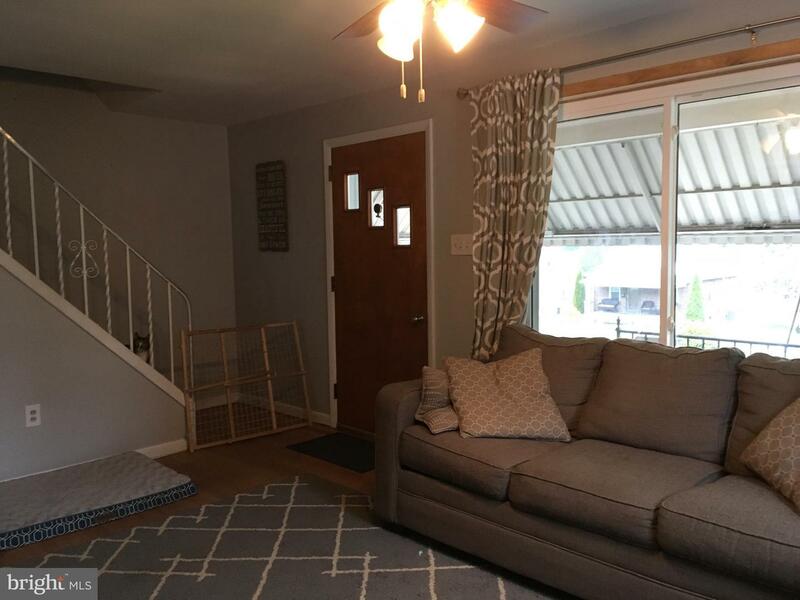 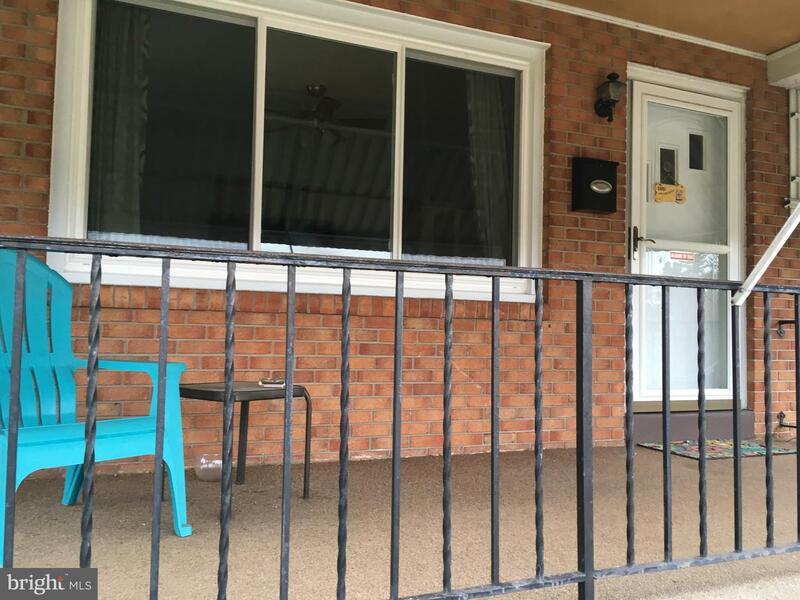 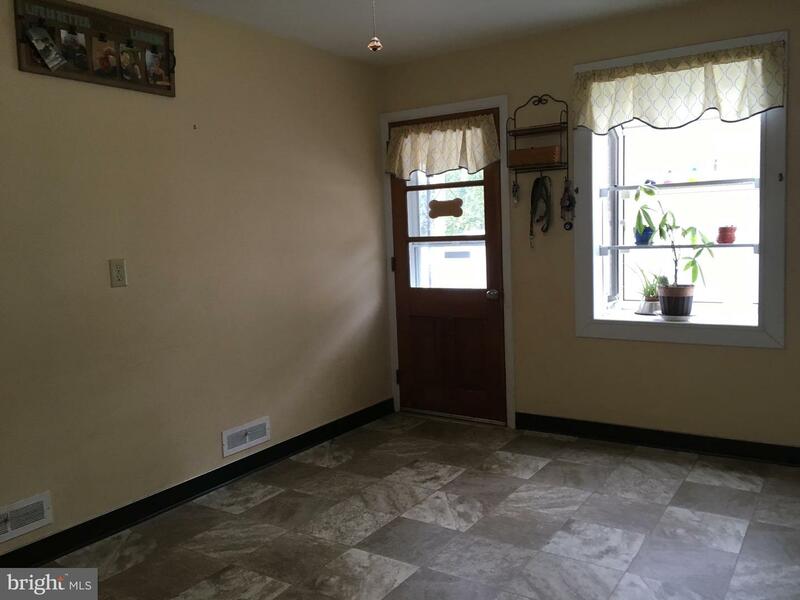 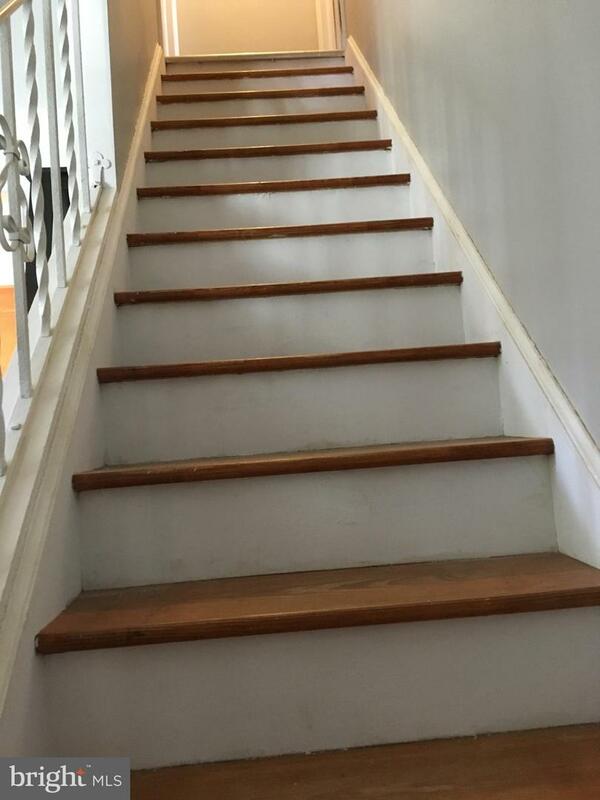 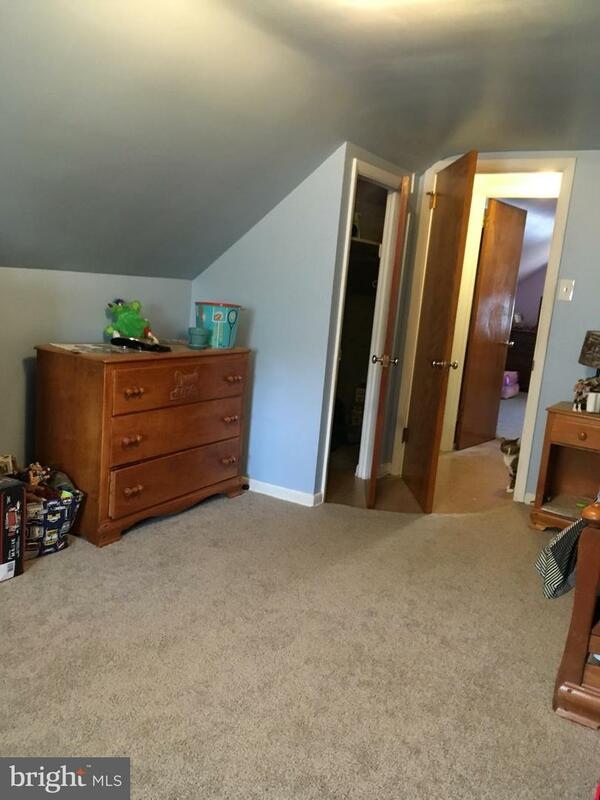 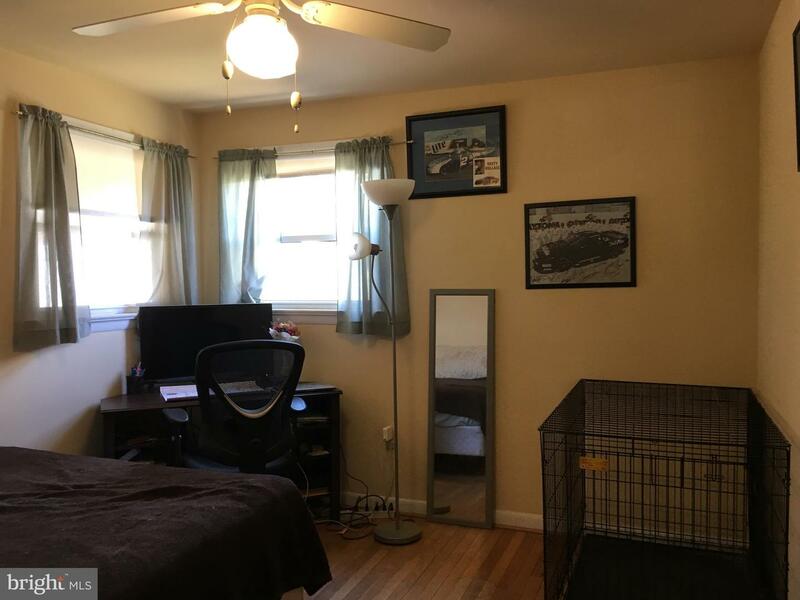 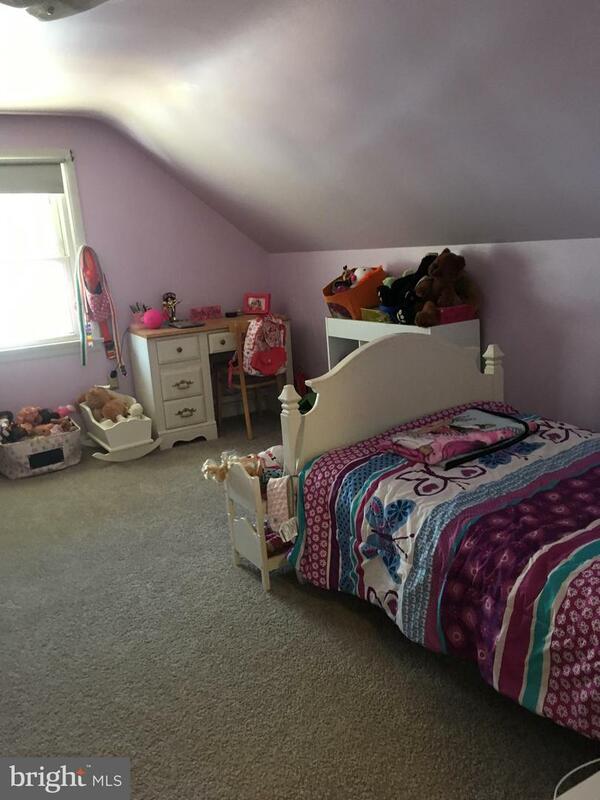 2 nice sized bedrooms on the first floor with hardwood floors and lots of light. 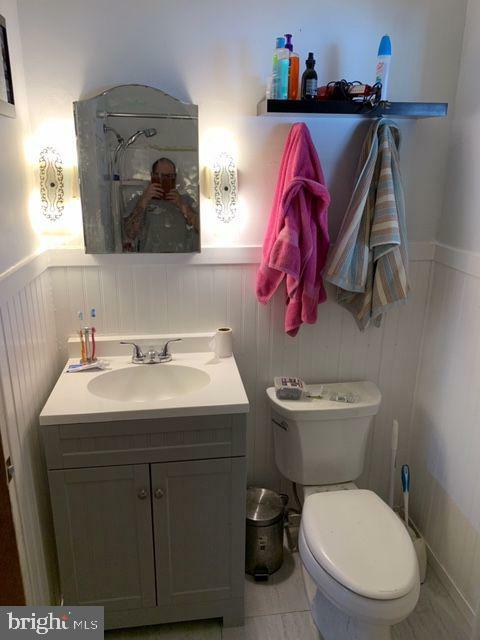 Newly remodeled bathroom with new vanity and sink plus new tub surround. 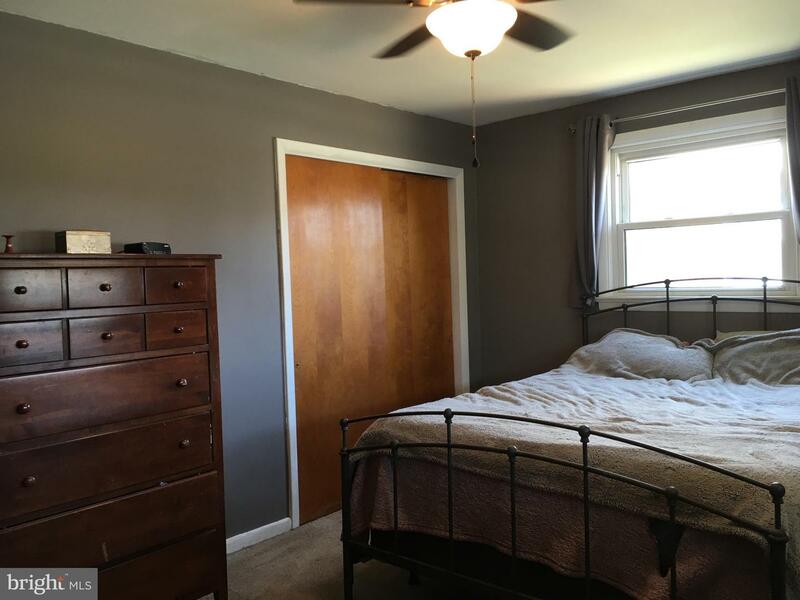 2 pleasant and spacious bedrooms on the second floor. 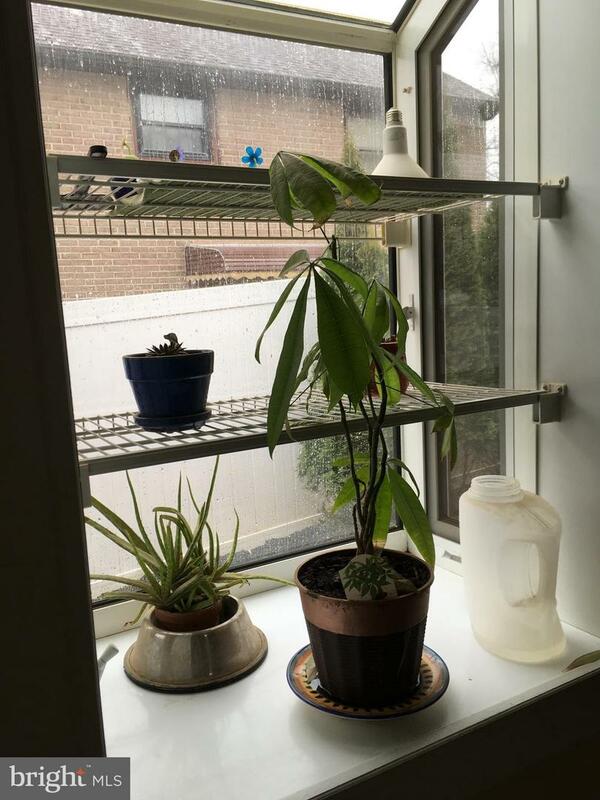 Numerous newer vinyl windows. 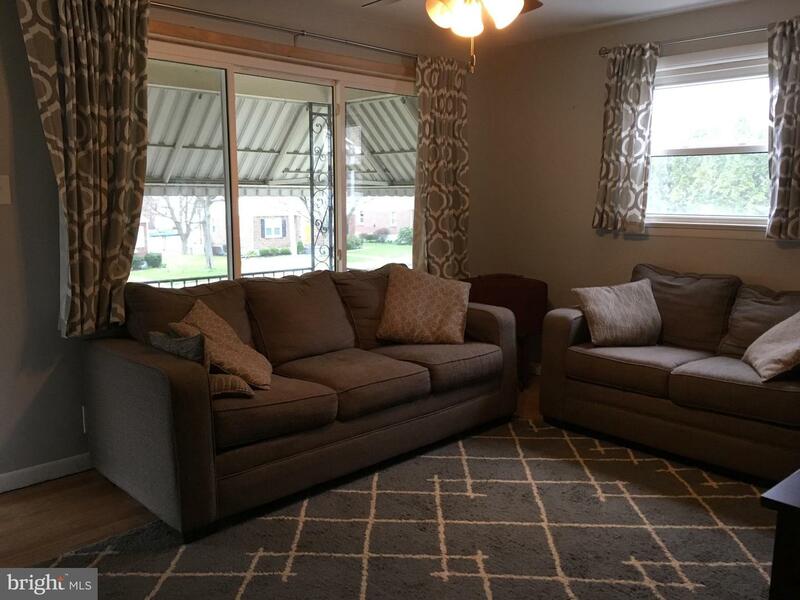 The large front living room window was added last year. 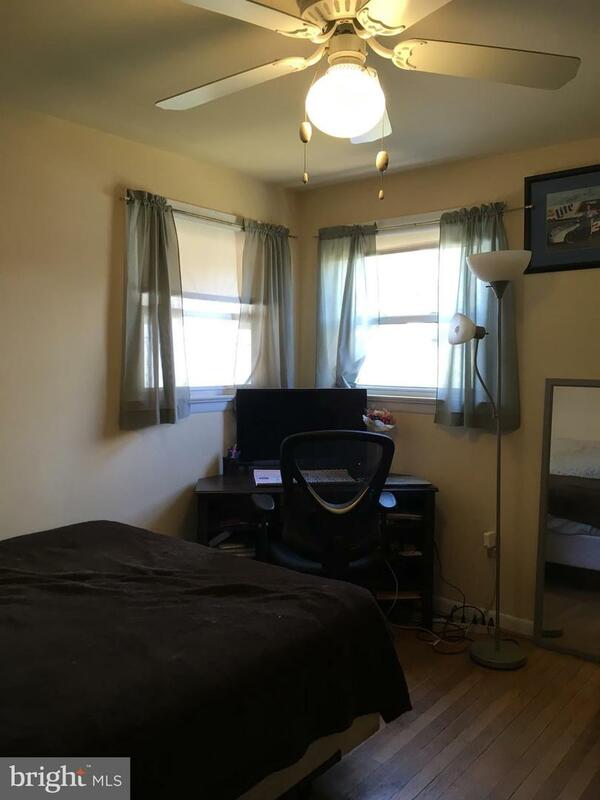 Ceiling fans in living room, kitchen, and bedrooms on the first floor. 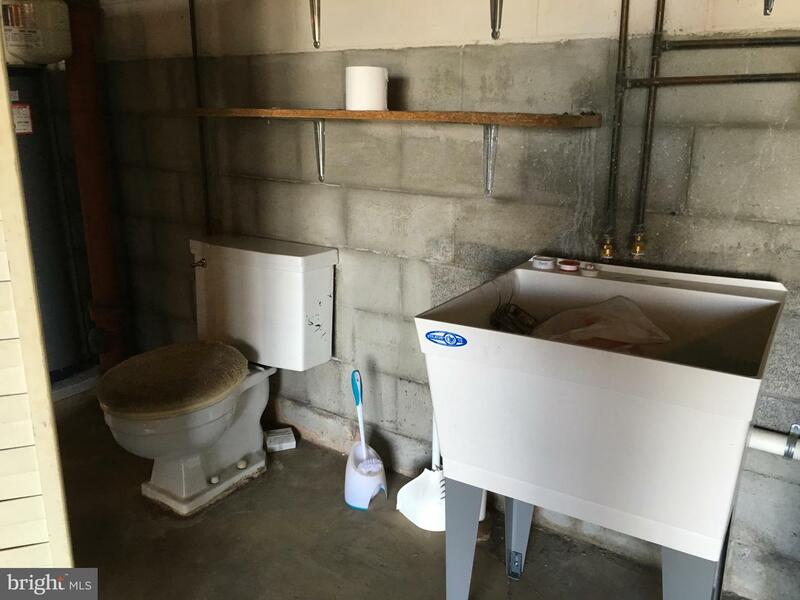 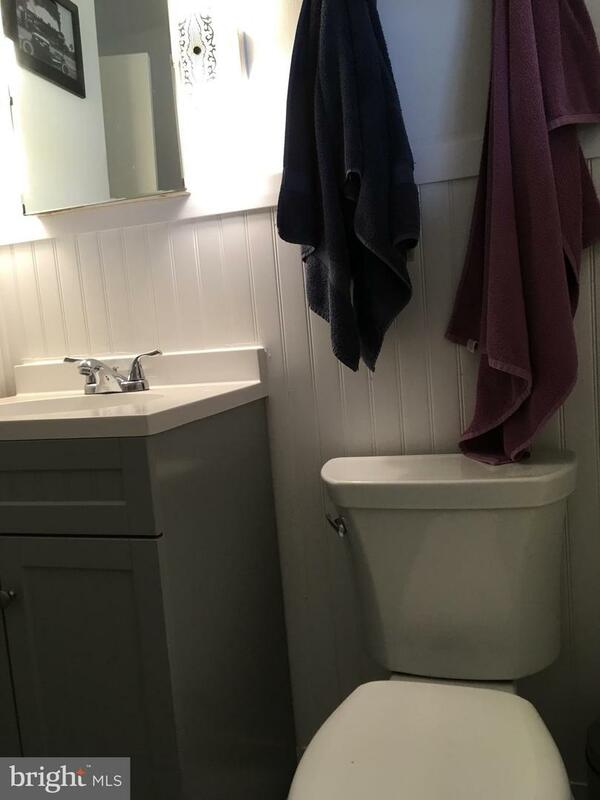 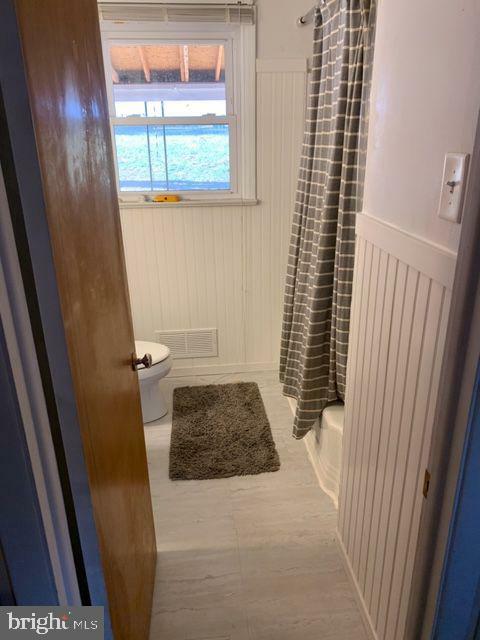 Basement has another toilet and sink. 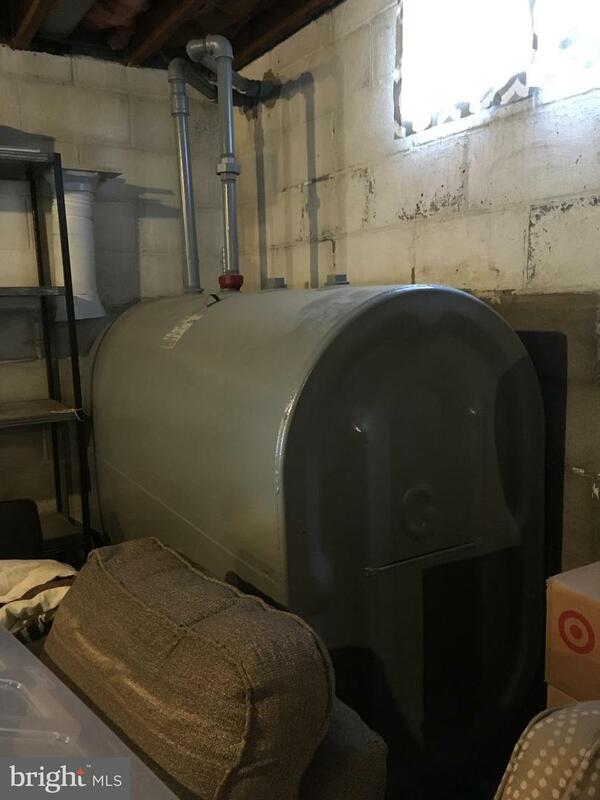 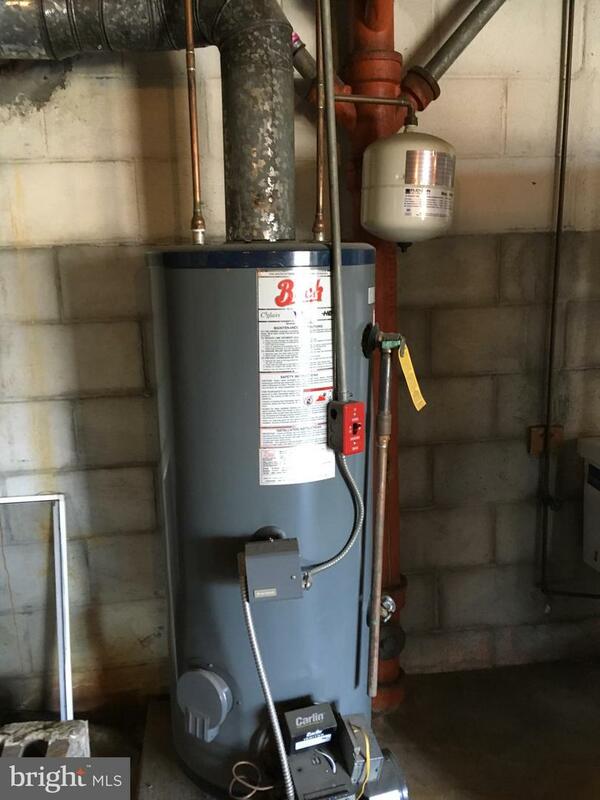 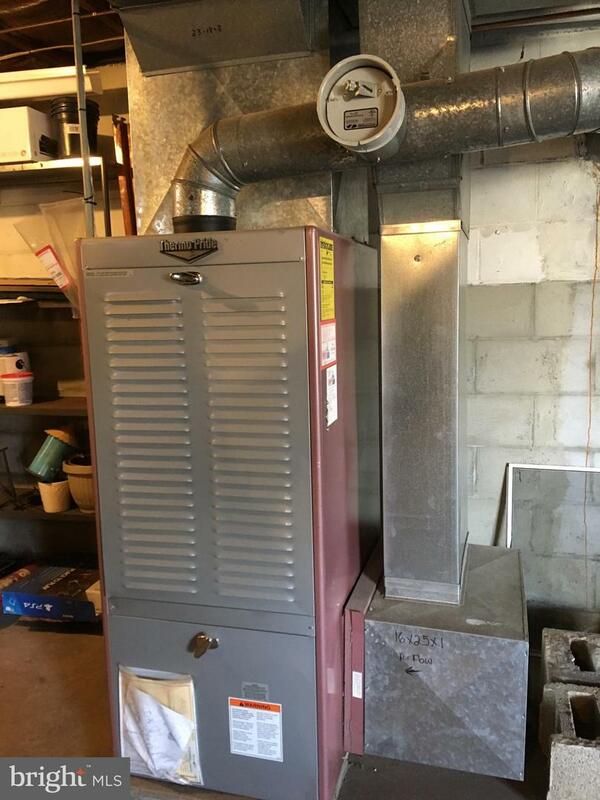 Newer hot water heater, newer oil burner and tank. 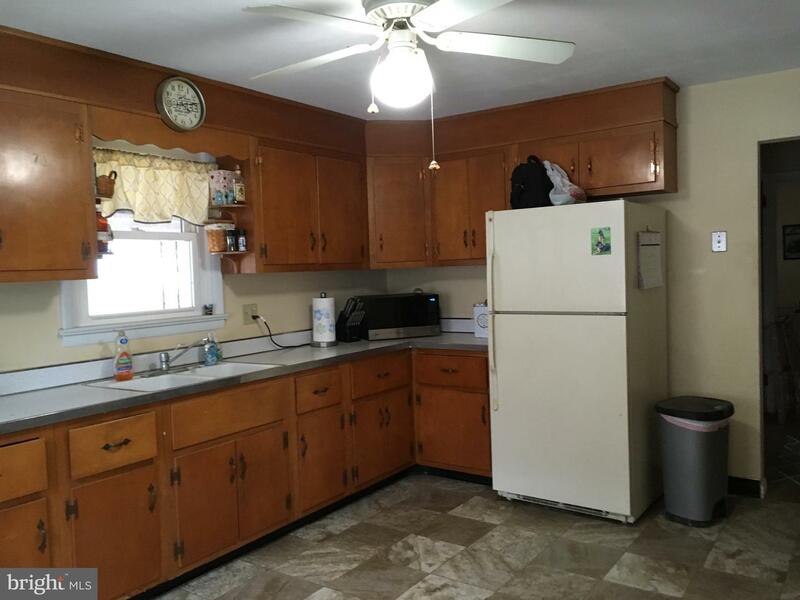 This great property is centrally located and in a very desirable location!